The Golden Tigresses beat the Lady Maroons in 4 sets in their first match. Will rising star Ysa Jimenez prove that she deserves a spot in the first six or will veteran player Justine Dorog work double time as the team catches up in the Final Four race? 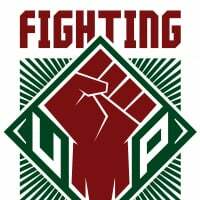 Akala ko kasi UP kalaban namin dun sa UE thread e. lol. UST in 3 or 4 sets. In terms of overall standing UP has the upper hand but so far inconsistencies drag them down. 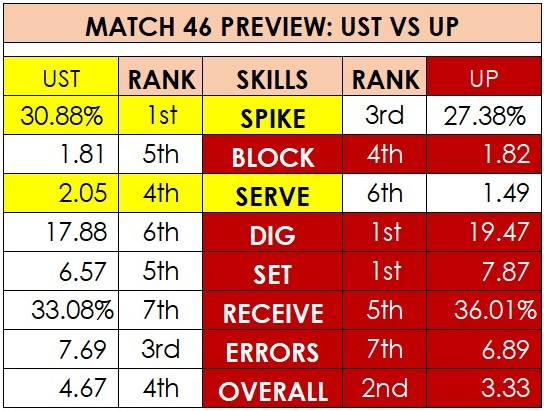 Meanwhile UST's firepower has been their main weapon but needs to step up in other skills sets. Sa ganda ng improvement ng galawan ng dilawan, 3 sets in USTs favor na to. It's "we-want-that-TTB-advantage" vs "we-want-to-be-in-F4" match. 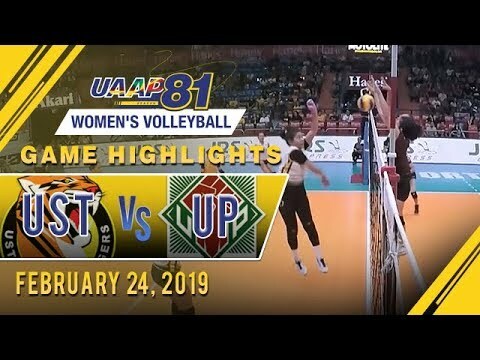 This could be an intense match with UP fighting for survival for a semis slot while UST wanting to assure at least a semis slot or even a twice to beat advantage. Molde and Dimdim are vital for this game. 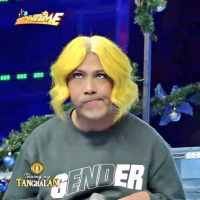 Kalma lang kayo mga beshies, parang hindi uso ang bounce back sa mga gels namin. haha. 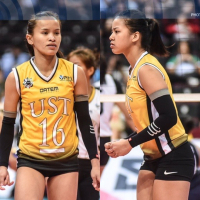 If no adjustments will be made, UST has the upperhand especially with the resurgence of Cait’s serves (and the persistence of utilizing Mirgie as the receiving libero). I’ve said this a lot of times, but if Isa is close to 100% and Jus does the ultimate sacrifice of sliding back (literally) to her libero uniform, things will start to be more interesting. Dear UST, wag na magpakampante kahit na may nagkakalat na libero ang kalaban. Remember Dani Ravena? Halos isumpa sya nang mga sebo, pero hayun pakita ang gagha sa game kaya lotlot ang mga dilawan. Same mindset pa din dapat. Andun pa din ang grit to win. Alam ko naman hindi kayo nag-uunderestimate ng kalaban. Never actually. Pero reminder na din nonetheless. 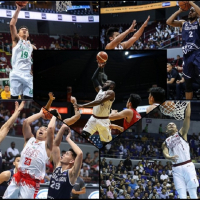 Di mo rin masabi...kapag umayos UP pde nila talunin lahat ng teams. Baligtad etong UP habang tumatagal parang gumugulo. 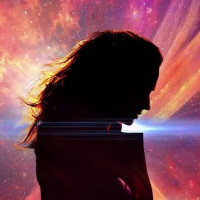 In 3 days kaya kaya nila ayusin...we will see. Never pa ako pumusta sa kalaban ng UP pero this time, UST ito in 4 sets.